This wonderful farm is located only 12.5 miles from Jaco Beach at 400 meters of altitude. With the new Costanera open 90 minutes to San Jose. 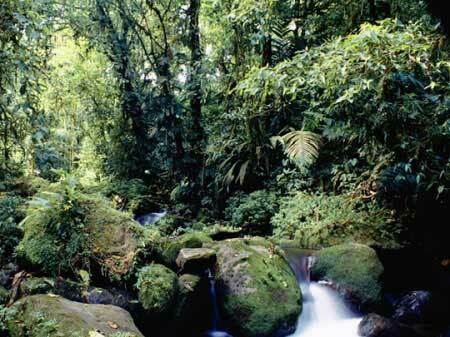 The farm is abundance of nature, trees, over 600 trees such as teak, mahogany, pochote and many others and wild-life. Electricity is available at a distance of one mile from the property. The access is good by normal vehicle. In rain-season a 4 x 4 is required. S 1,55 per m2.